Voxing Pro was founded by enthusiastic voice acting experts. Our team consists of experienced voice actors, artistic directors, and producers. We fully understand our users’ pain points in this market and have thus created Voxing Pro, the first tool that brings together all the professionals in this industry. Voxing Pro connects voice actors, agents, artistic directors, and producers in the marketplace. Statistical data on your page traffic, your demo clicks, etc. Dubbing jobs from producers or art directors. 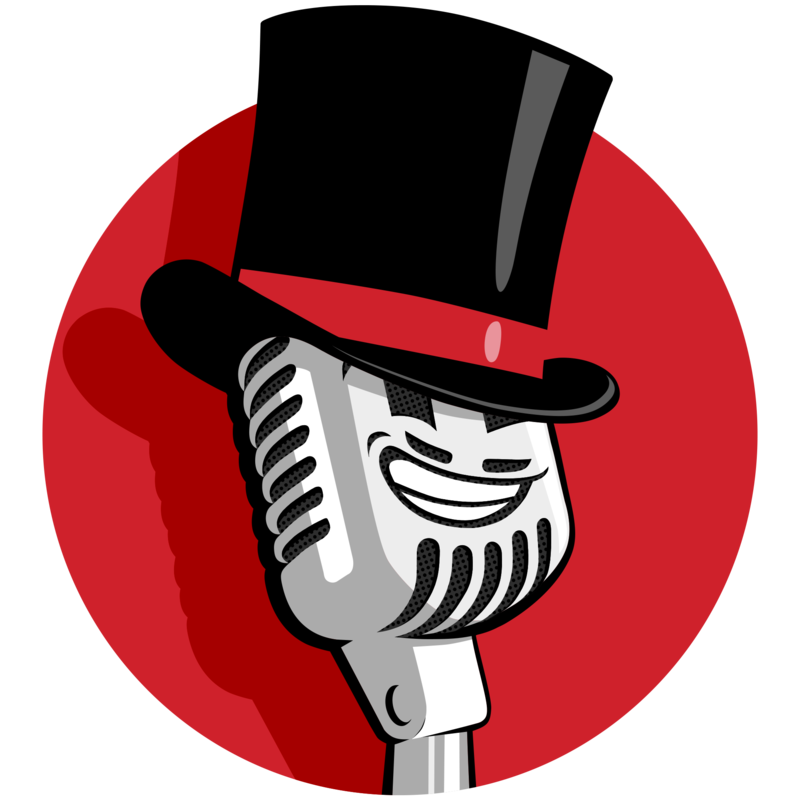 The most comprehensive profile lists of professional voice actors. The most efficient tool in terms of actor management and communication. Clear awareness of the varying levels of expertise and availability of all voice actors. A booking tool which dramatically reduces the time it takes to manage actors.